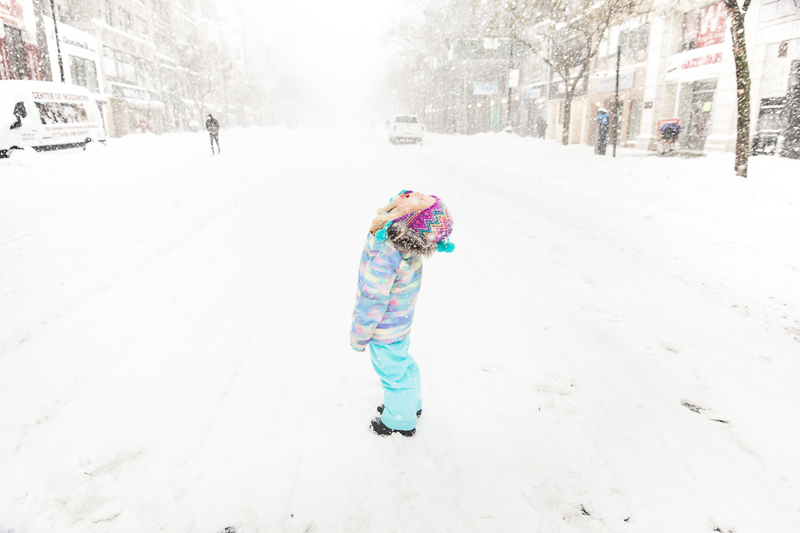 This past weekend, NYC was hit was the most fun blizzard. We have all been waiting and waiting for snow to fall and our wishes finally came true! The meteorologists couldn't decide how much we were getting and the truth of the matter is - they just can't predict this kind of stuff. But, we were thrilled with how wrong they were on their estimates. 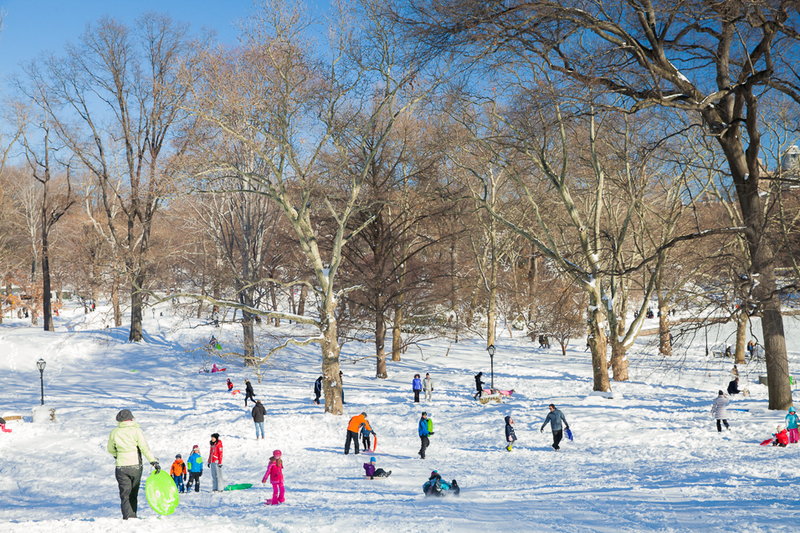 Central Park ended up with 26.8 inches of the whitest, fluffiest snow of the season. We ventured out Saturday when the blizzard started and actually attended a ballet class with the NYC ballet and as soon as it was over, Lincoln Center shut down and all performances were canceled. Mayor DeBlasio was shutting down the above ground subways and all buses! 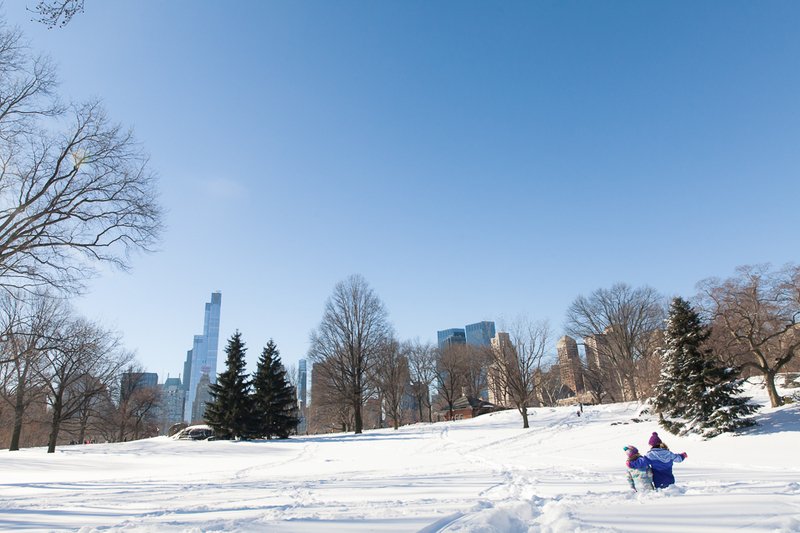 Sunday, January 24th was a bluebird day so we got up and out to the park early for hours of sledding and snow fun. A gorgeous sunset finished off our fun, fun weekend. Lucky us.